A half-day program for executives and professionals to learn the nuances of fine dining etiquette. 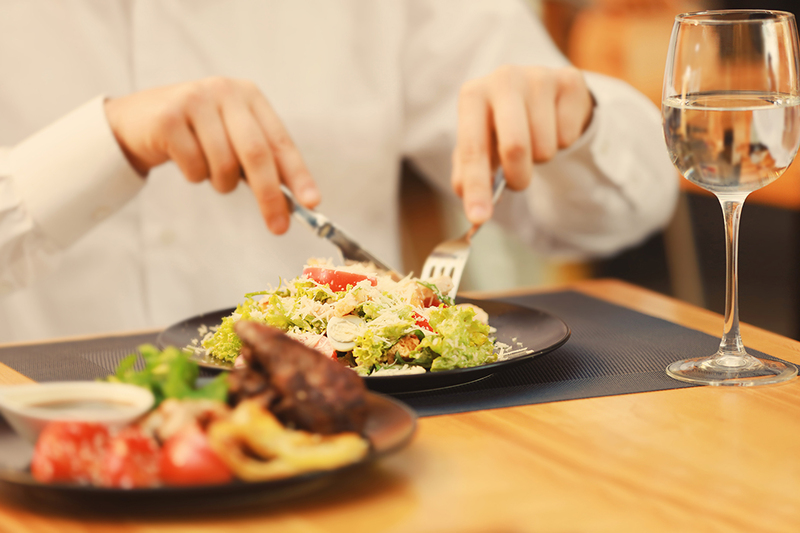 Since a lot of business interactions these days happen over lunch and dinner, it is expected that the executives have the knowledge of correct dining etiquette to their advantage. It is not only how to eat that is essential, but equally important is how the executives conduct themselves while dining and make others around them feel comfortable and leave an everlasting impression. They either knows the right way or don’t. The people who know it will notice the moment someone makes a mistake. So it is imperative that professionals make the best use of the opportunities that come their way by equipping themselves with immaculate dining etiquette.